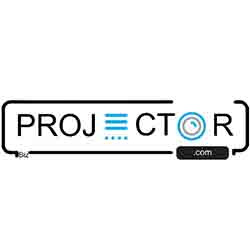 Projectbiz is a complete online shop to buy Projector at best price. We export our projectors worldwide. Our products have the ability of easy access of drive and reliability. These are useful and imminent part of education and corporate sector. We can use it as a home cinema at home. Our company is very popular for the best connectors with cable, connecting wire and drive.We host the complete package.